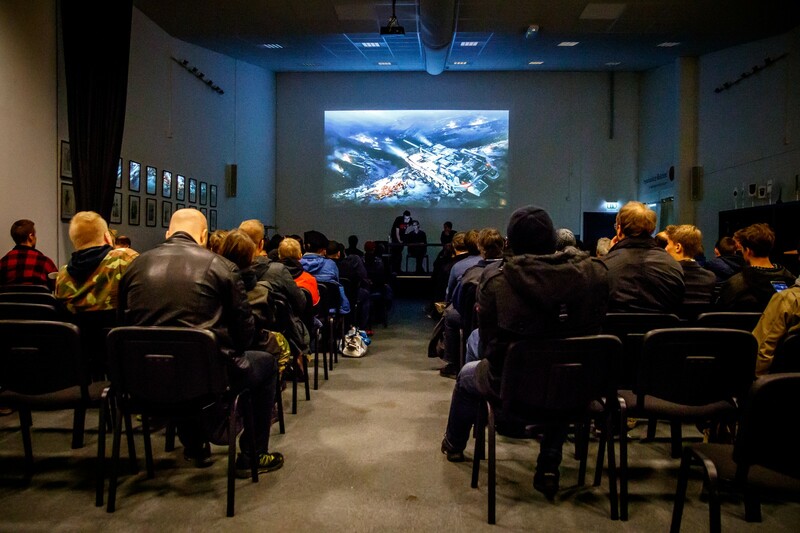 Wargaming at Arsenalen – Thanks for coming! Sweden is an amazing country. Not only has it produced some of the most unique and interesting tank designs, but it is home to a fantastically dedicated World of Tanks community. 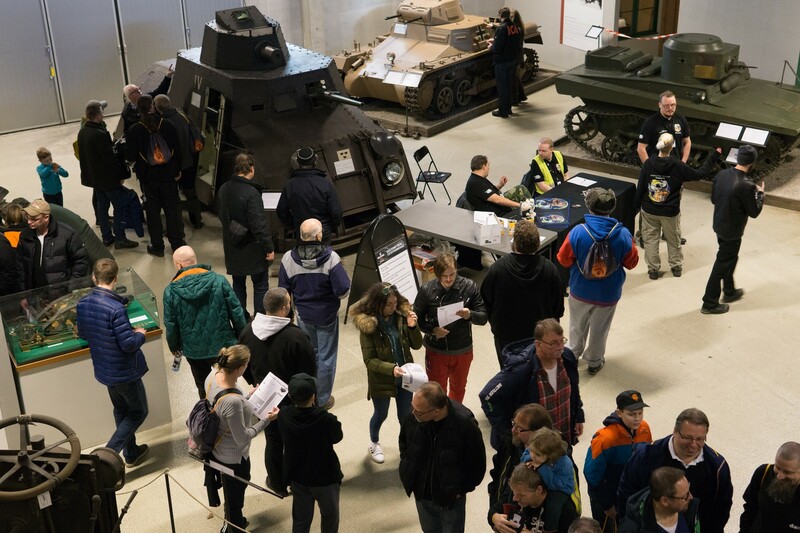 Over 1,600 of you came to the Arsenalen tank museum in Strängnäs to celebrate the opening of our new gaming zone with us. Alongside playtests of the Swedish tanks, there were a lot of great activities to participate in. 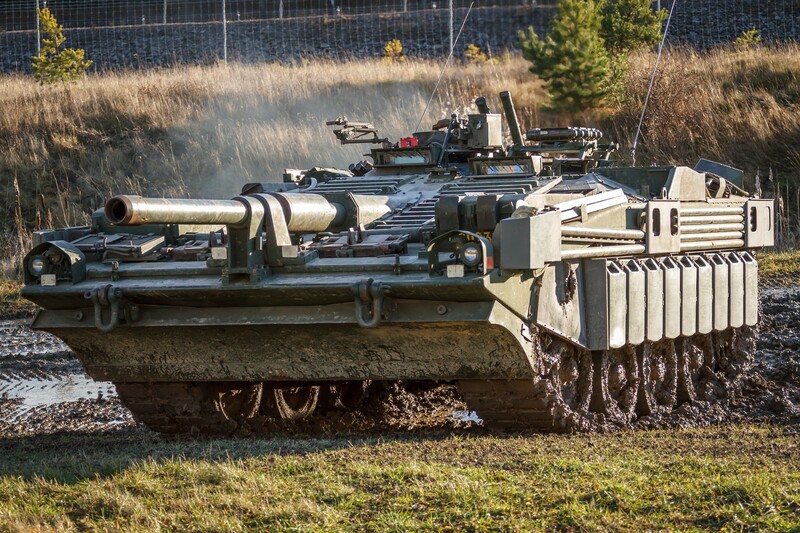 Particular highlights were the demonstration of the real Strv. 103c by the museum, the presentations on the upcoming Swedish tanks, and the Tipsrunda (walking quiz) that had almost 400 participants. Thanks to Henrik Andersson for sharing his great pictures with us! We want to take this opportunity to make a shout-out to clan [MOOSE] for sending over 25 volunteers to help out at the event, and to the museum staff for their support. We couldn’t have done it without you! A big thanks also to our community contributors SirFoch, Circonflexes and The Mighty Jingles who were livestreaming and recording at the event. Can you find yourself in one of our pictures? Take a look in our Flickr album! Make sure to follow our event portal to find out when we are coming to a place near you. See you there!